The 9-5 has been under the knife for the past few days, the obligatory rust cut out on the rear wheel arch bases, welded and made beautiful again and some surface dents removed from the bonnet. The front Aero bib had been broken and fixed poorly in the past, which has also been removed, plastic welded and resprayed again too. 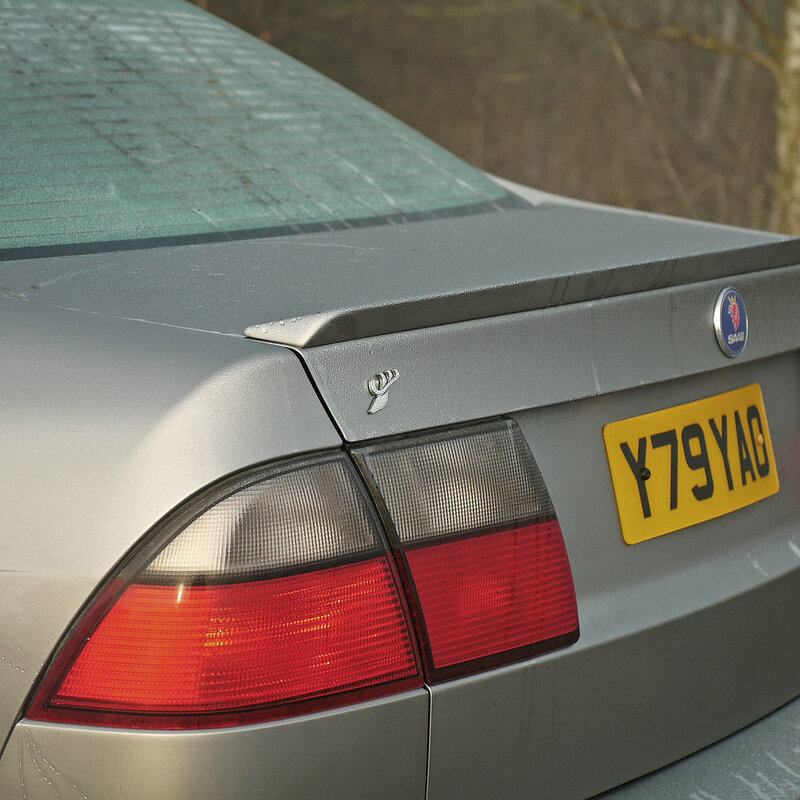 And of course the icing on the cake - the rare Saab boot lip spoiler has now been renovated, resprayed and attached. 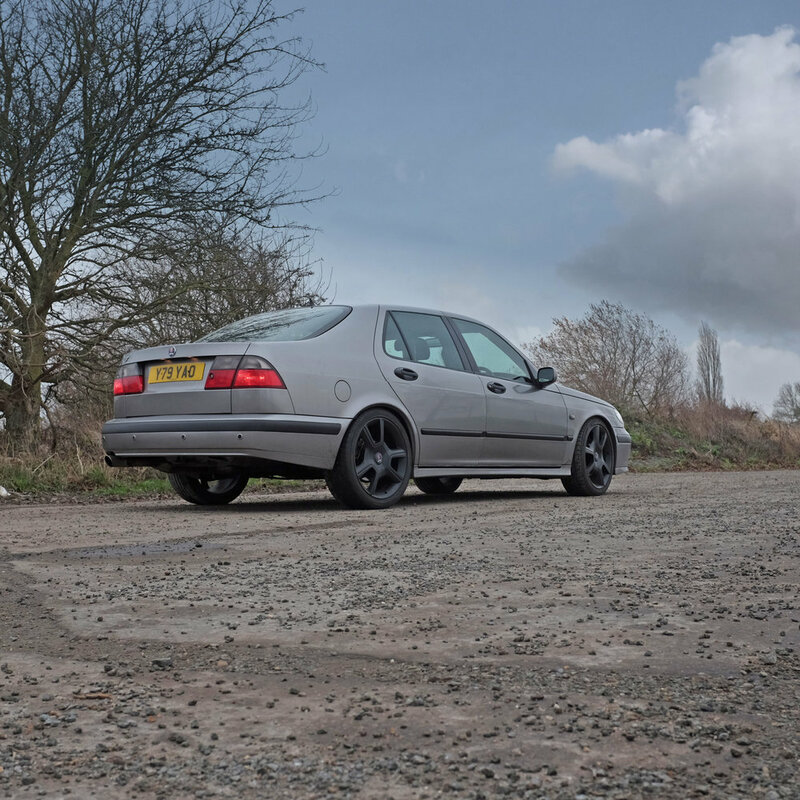 Cosmetically it makes a world of difference to the look and style of the car, it adds a purposeful touch to the rear, discreet but a bit edgy, it really adds the finishing touch to the Saabs exterior. 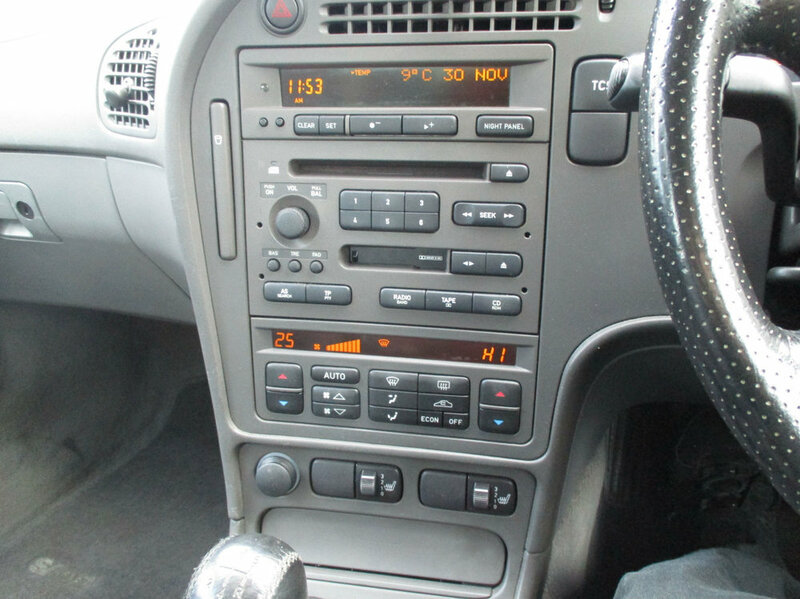 The folks I use, Leicester Autobody, really are fantastic, they care about perfection and although the Saab was possibly the 'cheapest' car in the workshop, it felt every bit as pampered as the Porsches, Ferrari and wonderfully rare, early Subaru also their for a touch of cosmetic surgery. 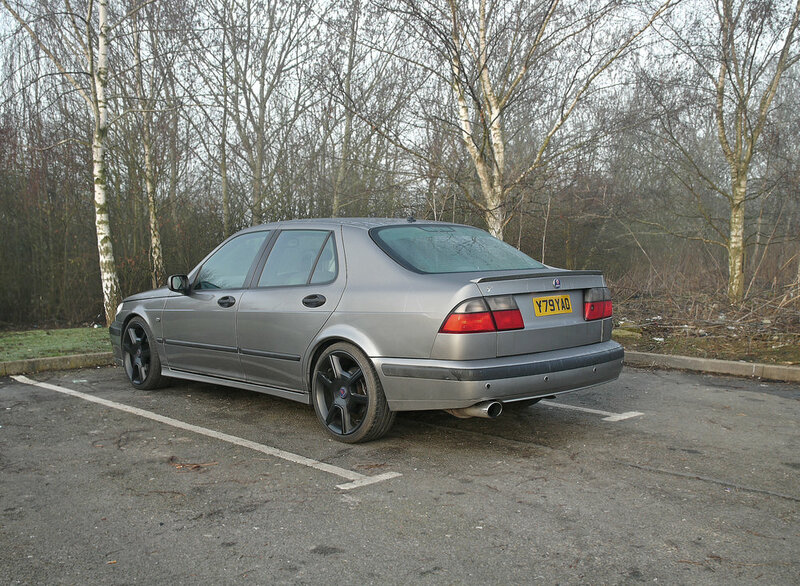 The morning after collecting it, I returned to a car park and seeing the Saab felt proud to own such a stunning car, the details have made a huge difference to the overall style and in my eyes, is no a pretty much perfect 9-5. It’s been a real whirlwind first few days for the Aero, it’s been in for an intensive health check and emerged in fine fettle, it drives like an absolute dream, ridiculously smooth and the hugely irritating clutch pedal squeak just a distant memory. I’ll drive it as ‘standard’ for a month or so now, but plans are well underway for Phase 2 early in 2019, the 3” de-cat downpipe is on order from Alan at APH Performance, Karl at Noob Tune is currently working on a Stage 3 ECU and a filter is on it’s way from BSR. Whilst all of these things are great, it’s always nice to change something visual about the car, so it’s had a set of Bilstein B8 shocks and MapTun springs added together with these amazing 19” Carlsson alloys, to say I love the look and stance is an understatement, I can’t stop staring at it, such an incredible change and suits the 9-5 Aero perfectly. A new set of 225/35/19 tyres are on their way, just to negate the slight rubbing on the wheel arch liners with the existing 235/40/19 tyres, other than that, stance sorted. Just a couple of weeks ago, I became the proud owner of a 2001 Gen1 9-5 Aero, more to the point, it’s the first Gen1 i’ve owned, the other 6+ have been later models. Always loved the Saabness of these, the iconic front grille, the large, clean rear lights, and an interior that always looks and smells just so Saab. After over a year of Saablessness it’s a huge welcome return. 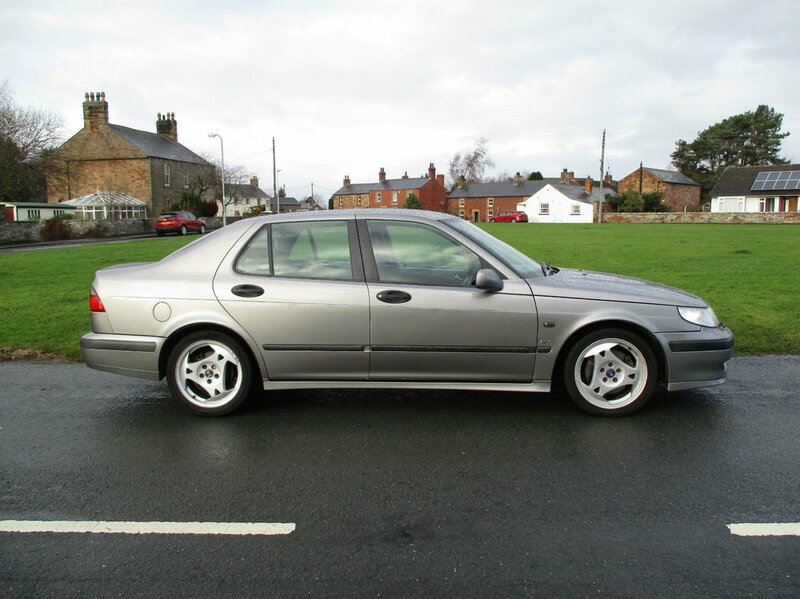 This one’s got some great heritage, originally the demo Aero for Adrian Smith Saab, then under the careful ownership of the Chief Constable of Cumbria until being purchased again by the old Director of Adrian Smith Saab again. Carbon Grey with Rocky Black interior, it’s a timeless combo i’ve always loved, the all important manual gearbox tops the spec to perfection for me. What next? An APH Performance downpipe coupled to a full BSR stainless steel system, BSR Filter, carbon fibre dash, bespoke mesh grille and set of uber rare 19” Carlsson Turbo X alloys for starters, the bodywork isn’t perfect either, so will be given a bit of tlc to get back on top of things. 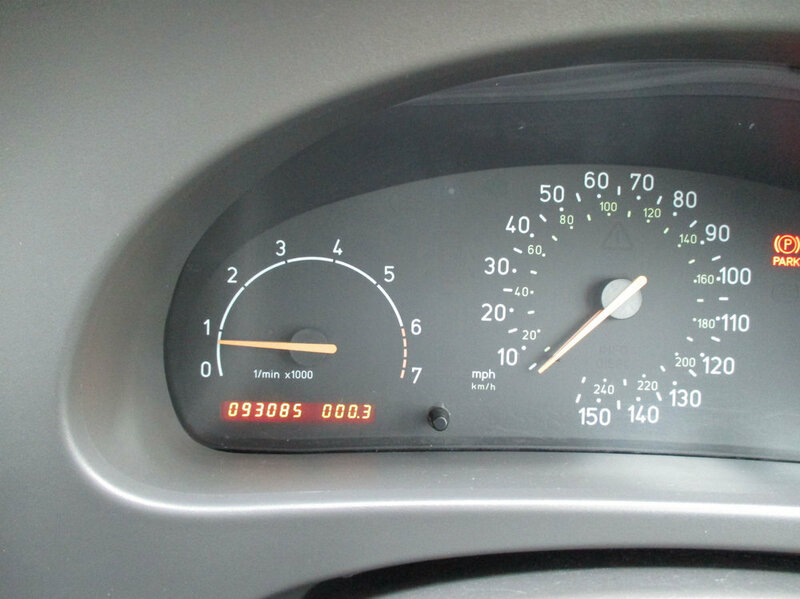 It’s a baby with only 93,000 miles on the clock, so worth a bit of indulgence, above all, it’s another amazing Saab Aero kept on the road for years to come, giving me new lease of Saab life and the ability to get this blog going again. If shoes maketh the man, alloys maketh the car. I’ve somehow gone through 65 + cars in the past 30 years, at least 15 of those have been Saabs, I’m truly a self confessed petrolhead much to the continued despair of my wife, family and friends. 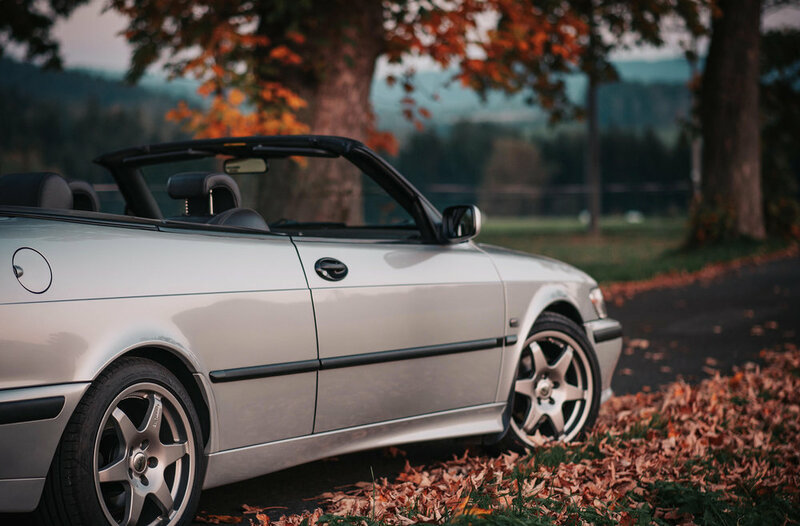 It hasn’t mattered what marque or value, from a very cool Lancia Delta Integrale to an iconic, air cooled Porsche 911 and everything in-between, there are 2 items that have to be right on each and every car - exhausts and wheels. 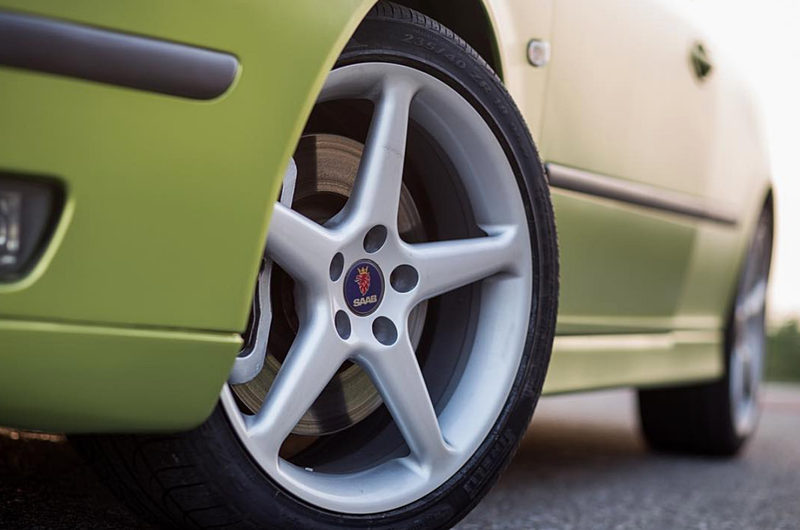 I’ve long admired Saab for their iconic wheel designs, from the early Super Inca and Super Aeros to the 3 Spoke Double Y and wonderful Turbines, all are absolutely timeless and perfectly harmonious. Wheels can truly make or break the entire look of the car, choose the wrong style or size and it can be a complete mess. Before I choose alloys for a car, I will have a play in Photoshop, trying different wheels and sizes to make sure the idea I had in my head works. 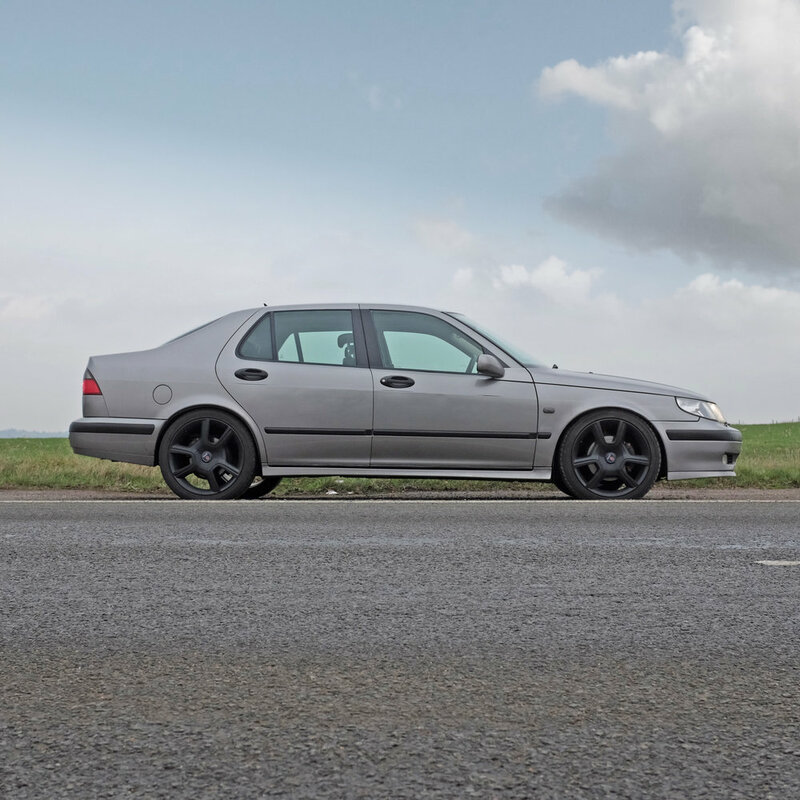 I love keeping Saab cars and wheels together, but have often thought they look just too small, 16” or 17” when they should be 18” or 19”, and wheels from different models switched up and put on a different model, classic 900 Super Aeros and a 9-3, Aero X alloys on a 9000 maybe. 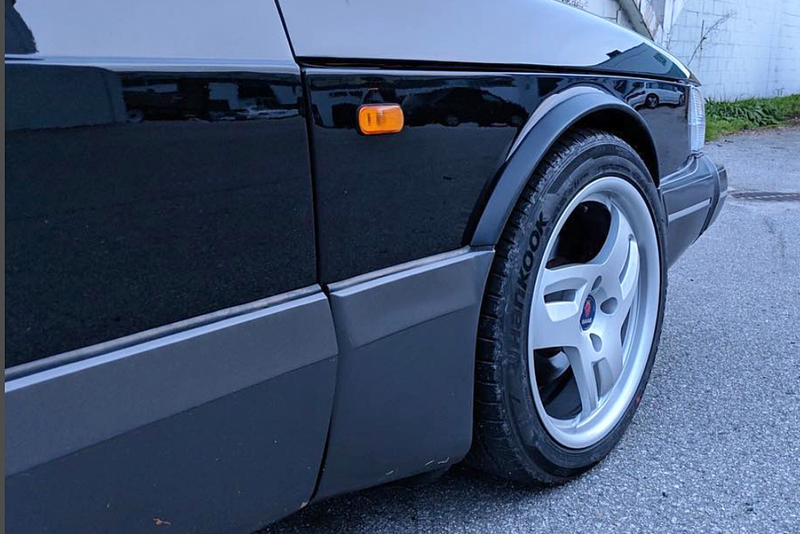 One company in Shanghai STR Forged had the same idea, they custom forge Saab designed alloys to new and exciting sizes, they look at offset and stud patterns to ensure fit and they craft some exceptional pieces of art for classic and modern Saabs alike, a real petrolhead dream come true, no limit to you imagination. 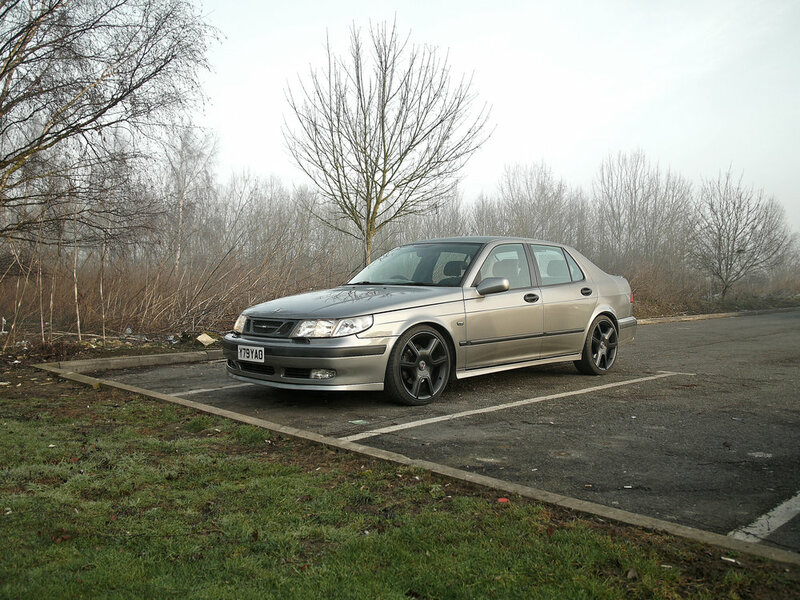 Have a set of the most beautiful Viggen alloys upscaled to 19” maybe. As far as I can tell, sizes range from 17” - 22” and bespoke widths from 7” - 12”, how about a set of staggered classic Viking Double Y’s. 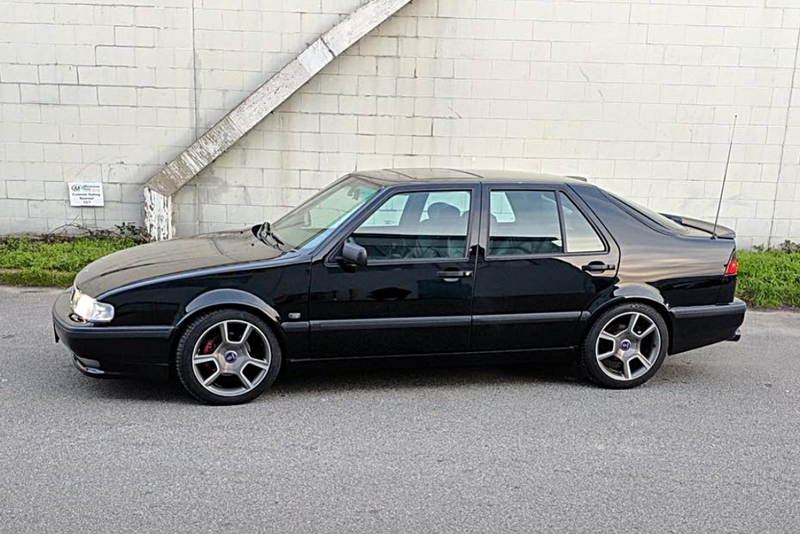 I don’t know if they export to the UK or not yet, but when I find out, I’ll be sure to share the Saab love, in the meantime, go drool over some of the sexist Saabs I’ve seen. 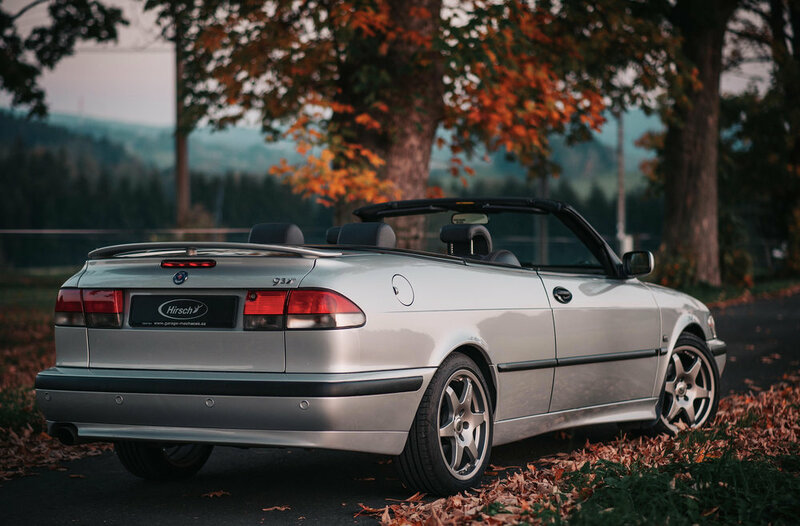 A couple of years ago I came across a site in the Czech Republic dedicated to Saabs called Saab Stance, if features some exceptional cars, but what makes it all the more special is the quality of photography - truly inspiring. I recently checked up on the latest posts and happily found it’s still alive and well. 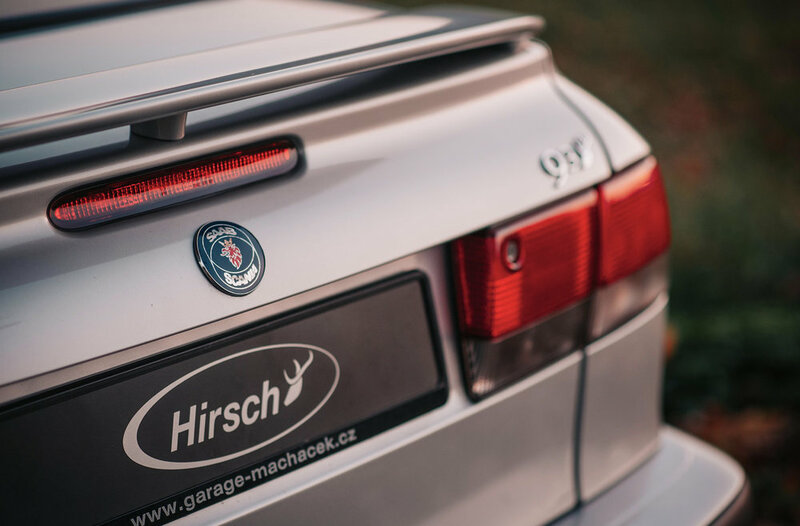 The owner, Lukáš has an immaculate 9-3 Aero convertible, same colour as my old one, but is finished to perfection with a set of the iconic six spoke Hirsch alloys, all I can say is ‘respect’, for the car, the photography and the dedication to honouring Saabs.